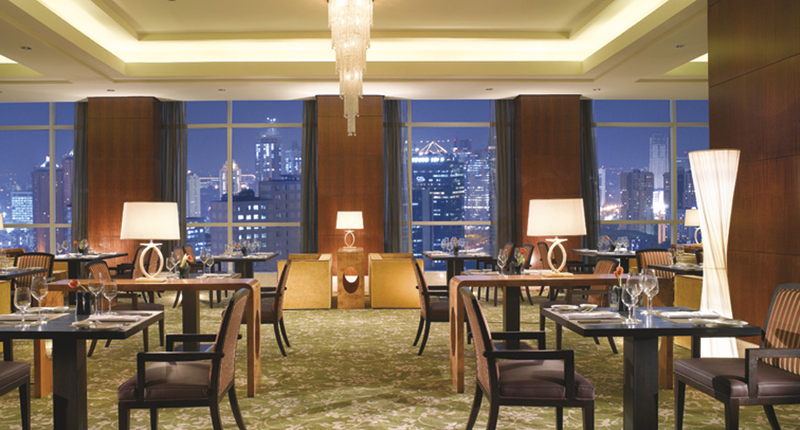 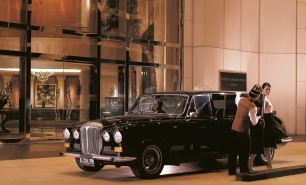 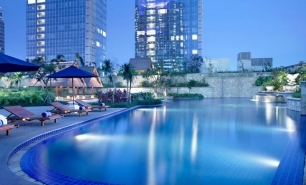 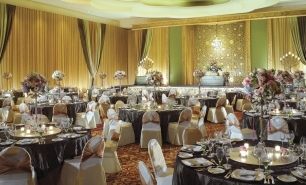 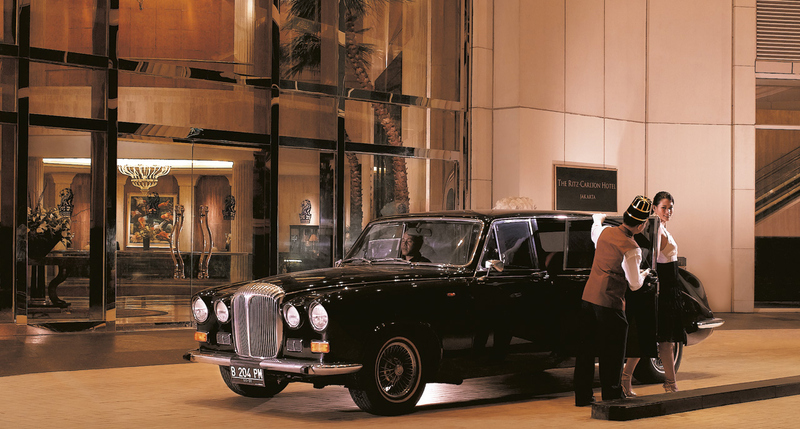 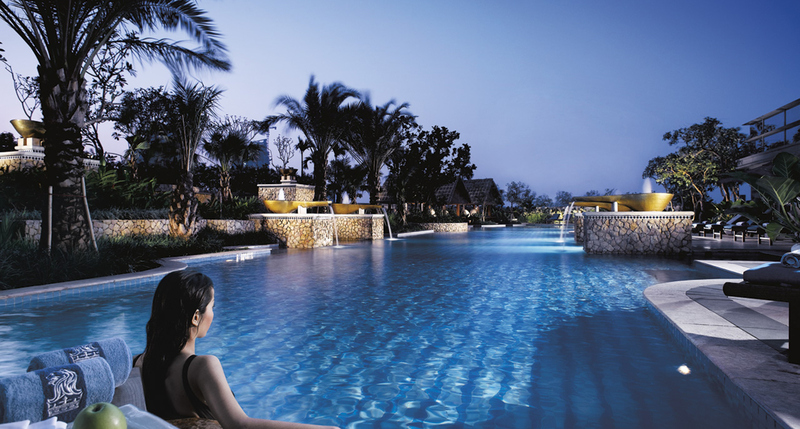 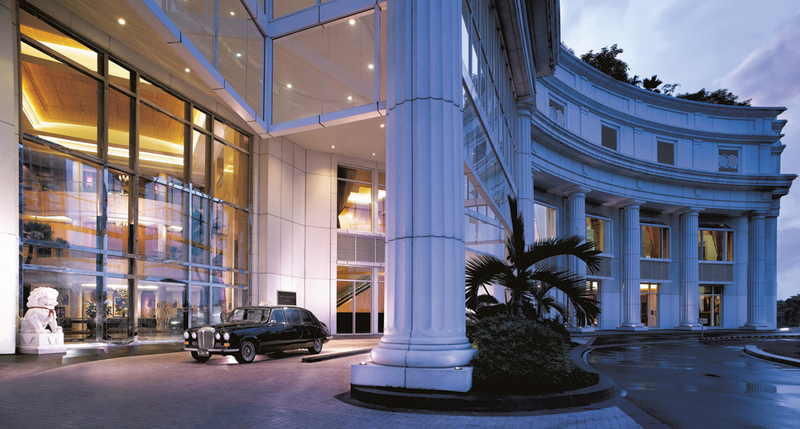 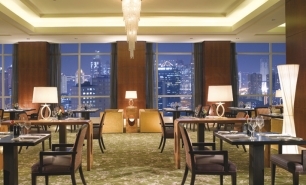 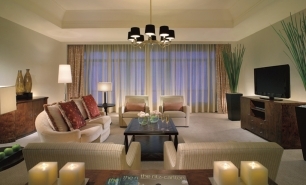 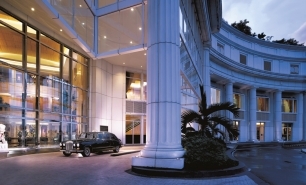 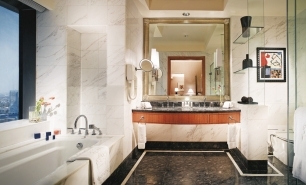 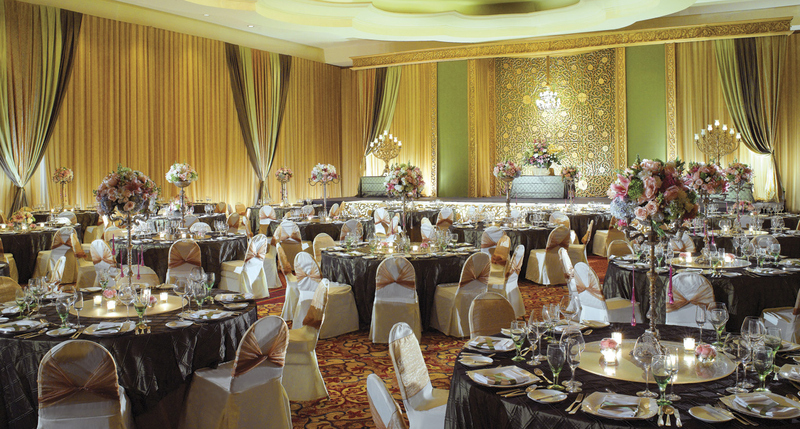 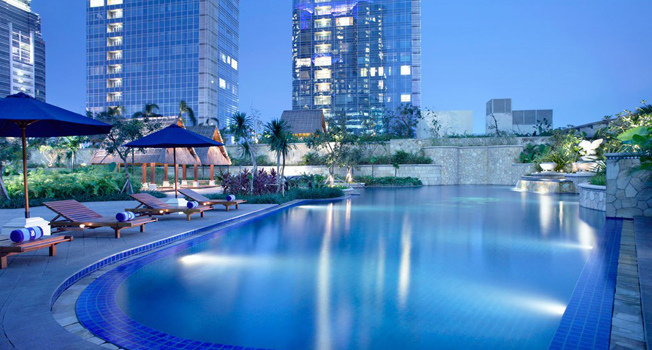 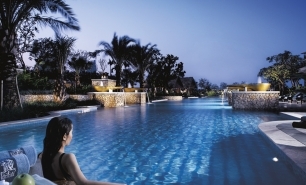 The Ritz-Carlton Jakarta, Pacific Place is located in an office complex connected to the Stock Exchange, an upscale shopping centre and the most prominent business offices. 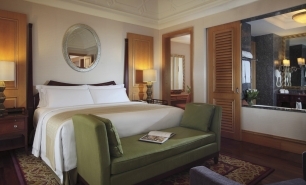 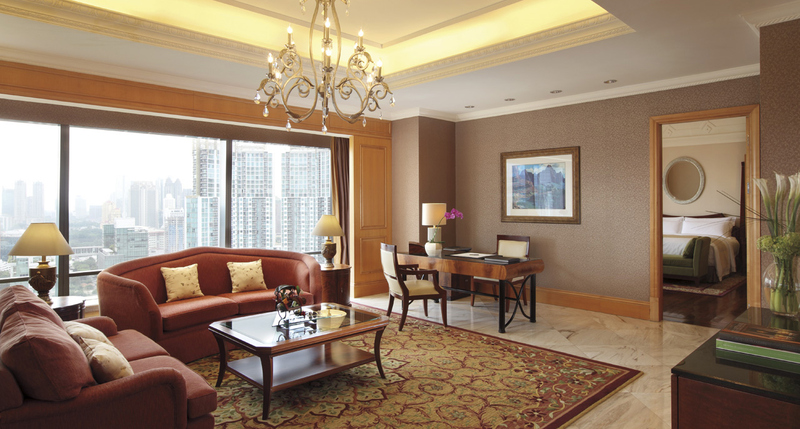 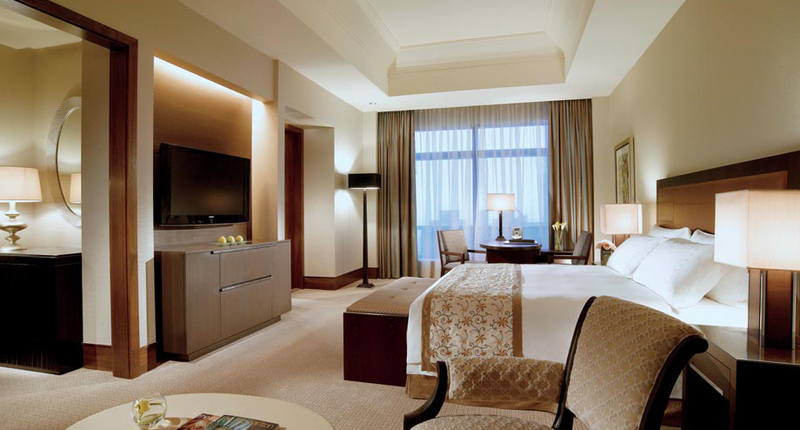 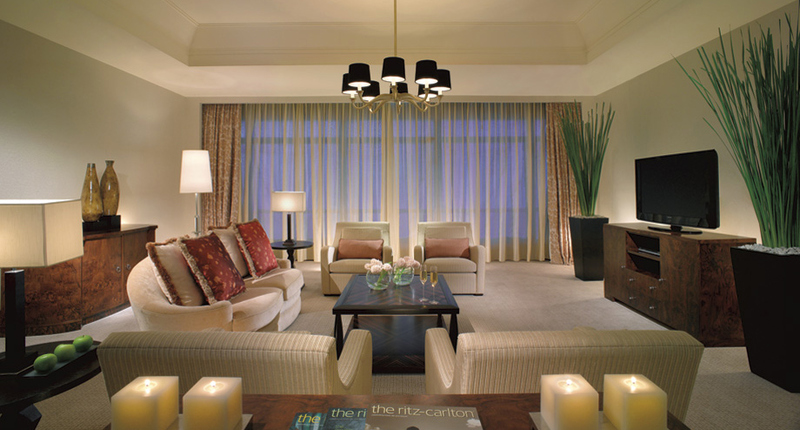 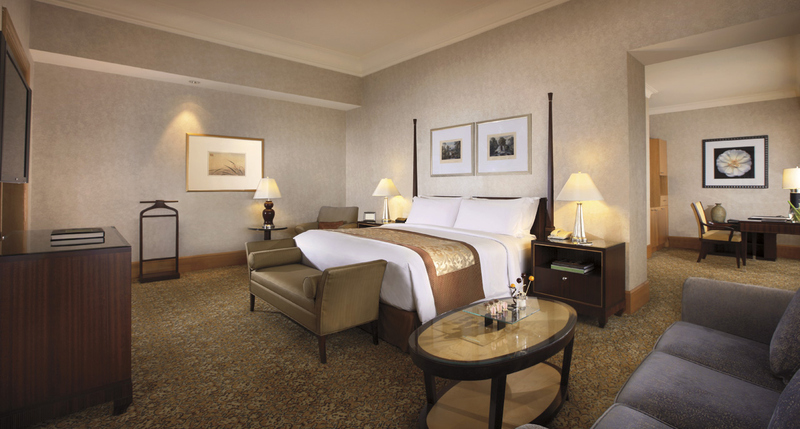 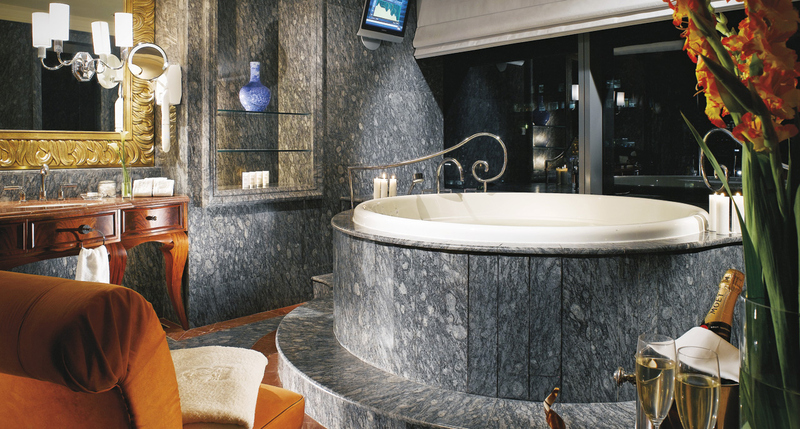 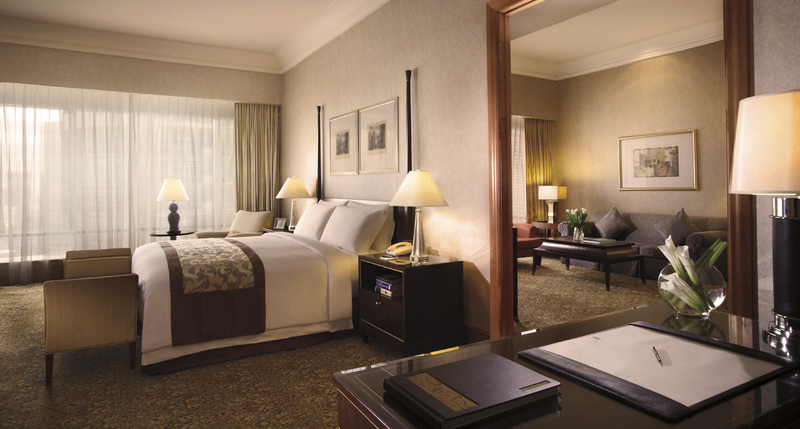 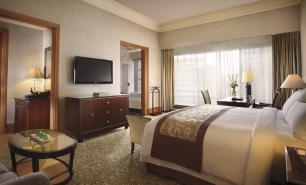 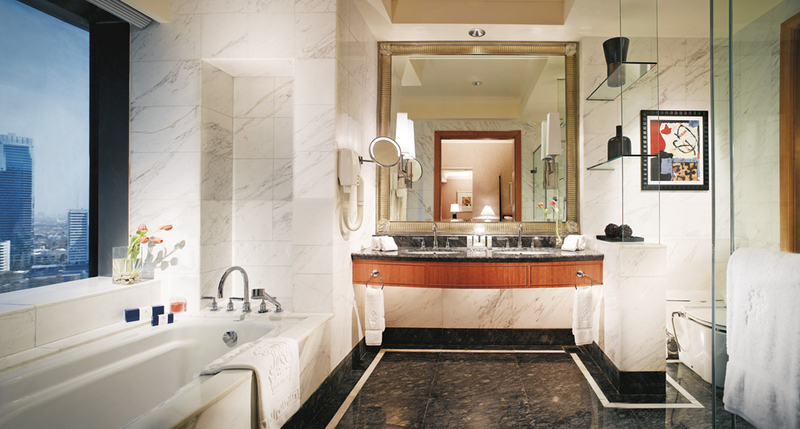 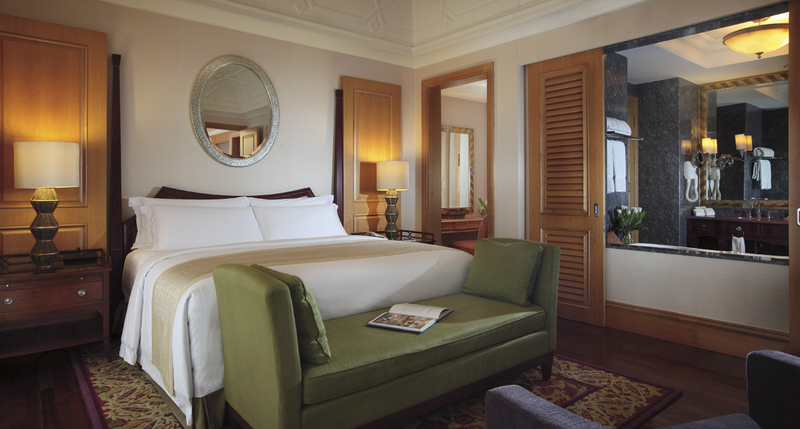 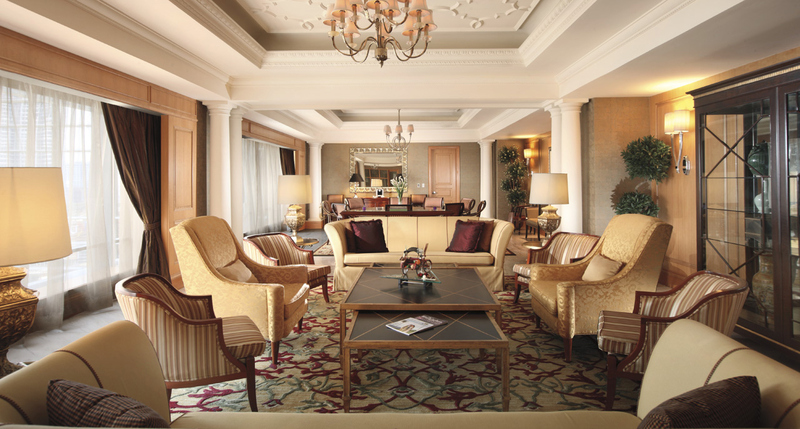 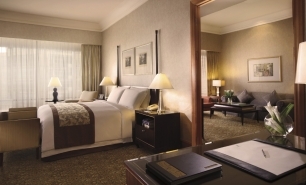 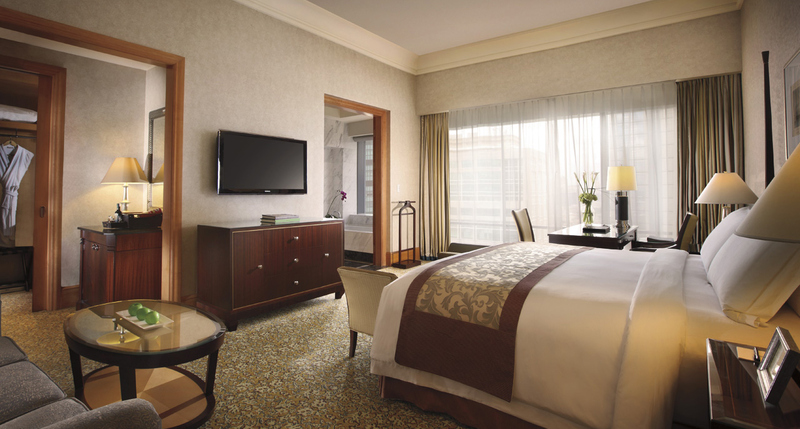 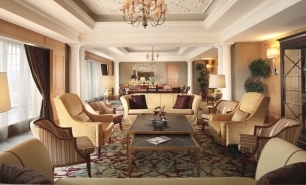 The hotel features 62 spacious club-standard guestrooms (from 63sqm) including 11 luxurious suites, all with access to The Ritz-Carlton Club Lounge. 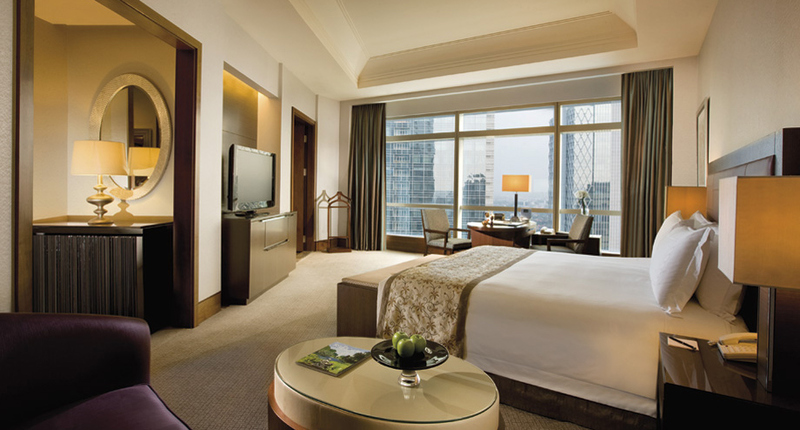 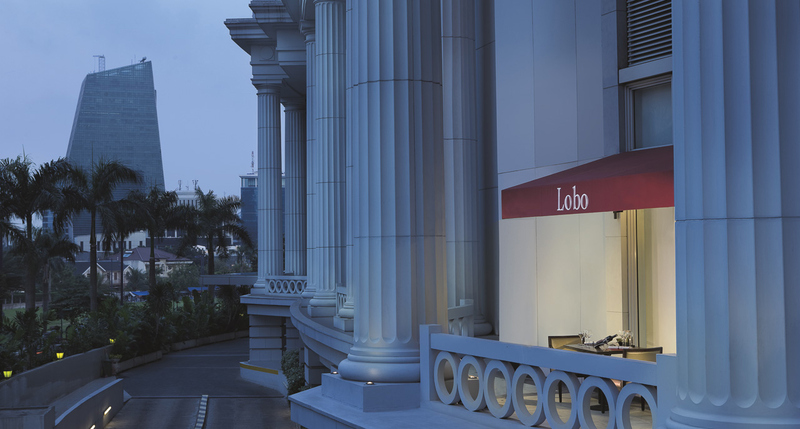 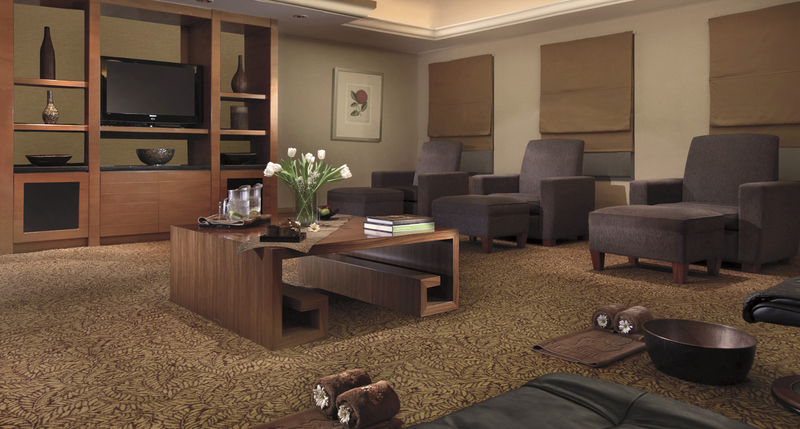 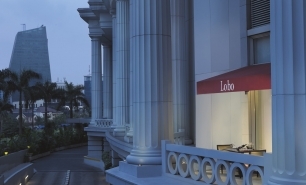 All rooms have 3.5-metre ceilings with floor-to-ceiling windows offering views of Jakarta. 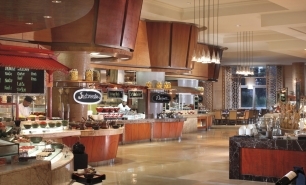 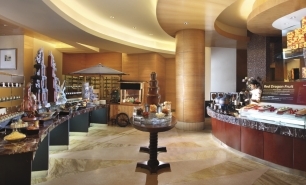 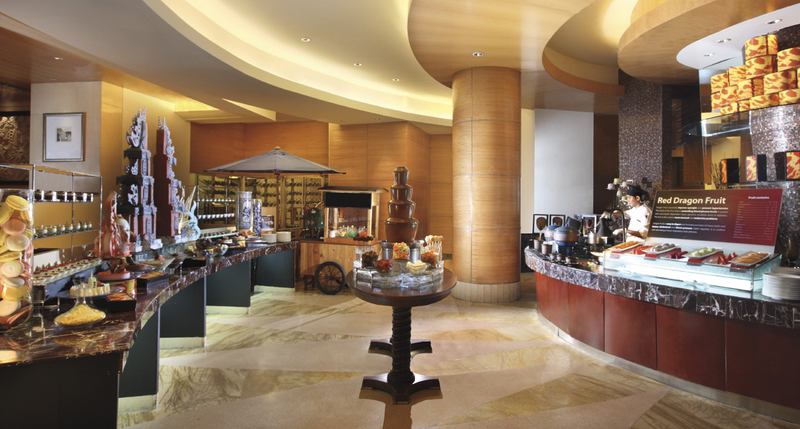 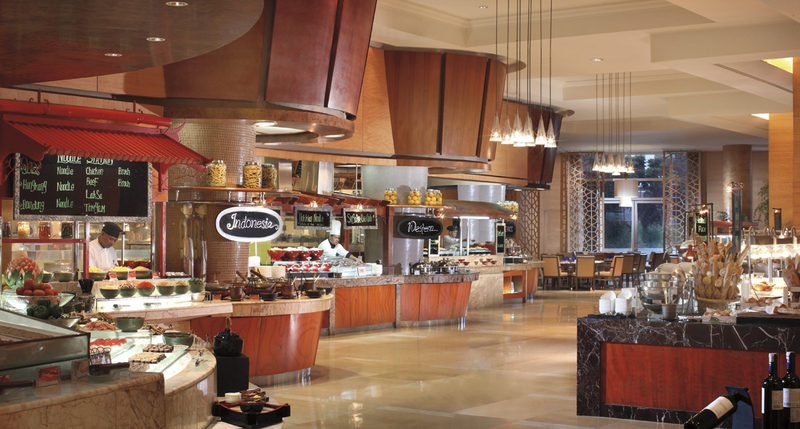 The Pacific Restaurant & Lounge is the main restaurant, offering a buffet selection and an a la carte menu with International and Asian cuisines. 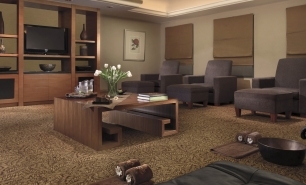 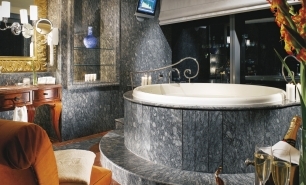 The hotel has a spa with 8 treatment rooms, 2 relaxation rooms, a Jacuzzi, a sauna, steam rooms, cold plunges, and a fully equipped fitness centre.